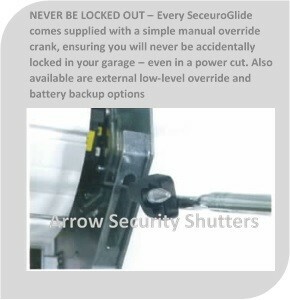 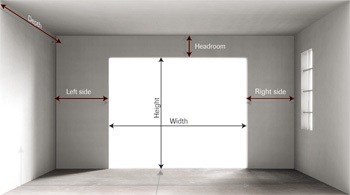 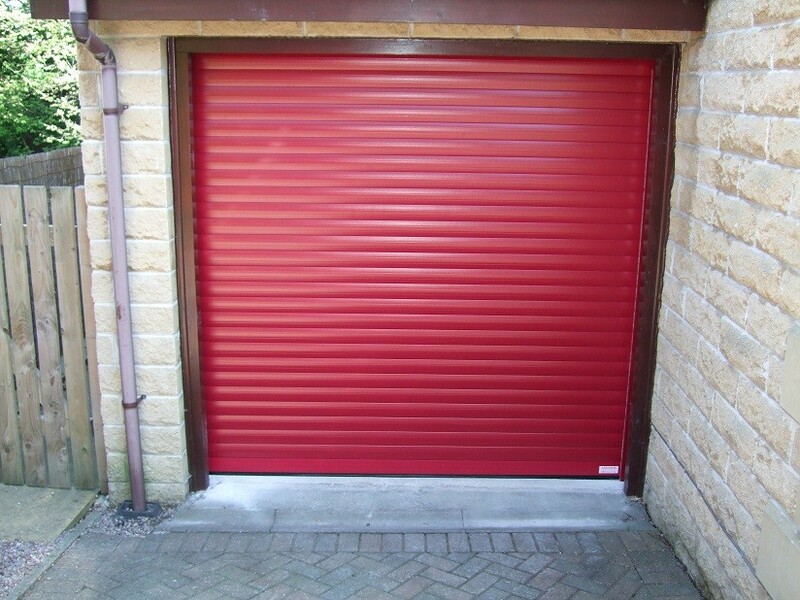 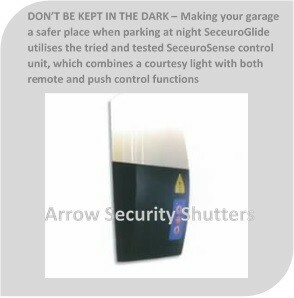 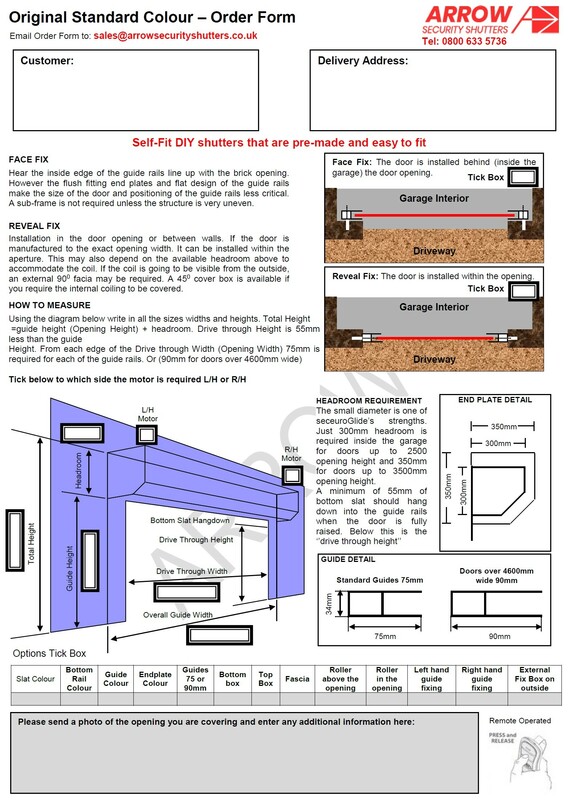 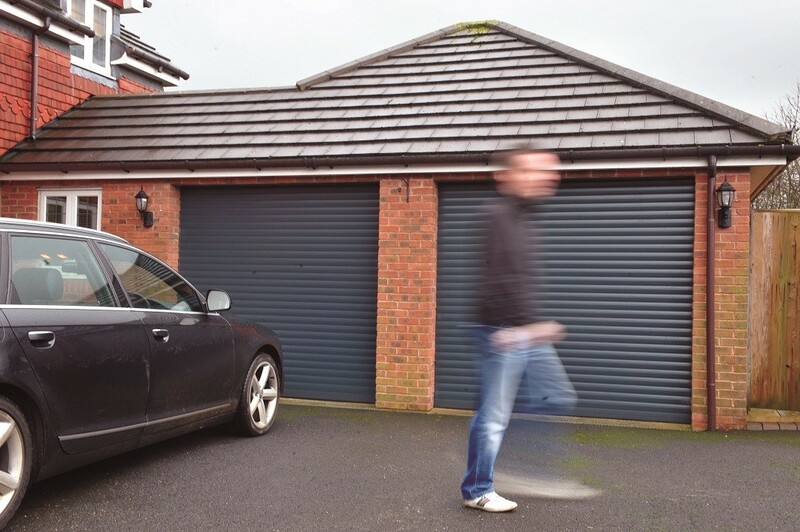 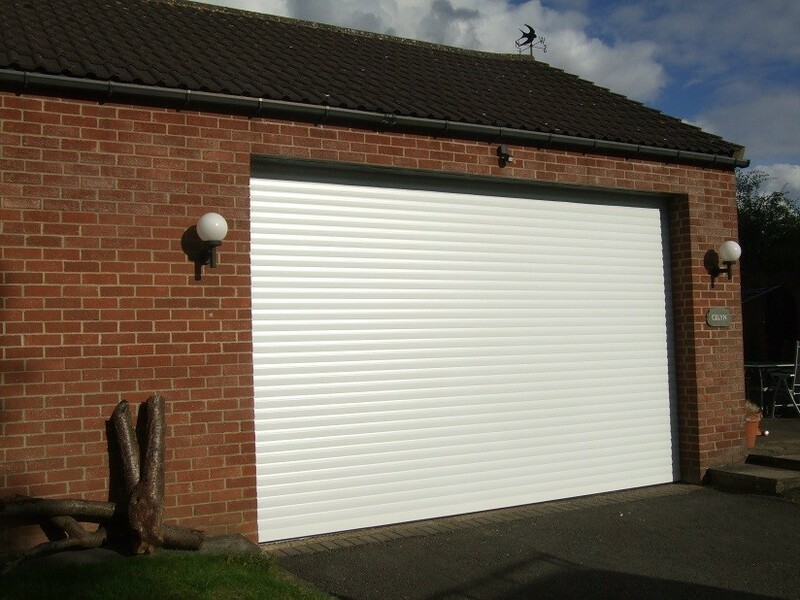 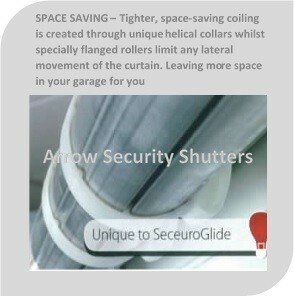 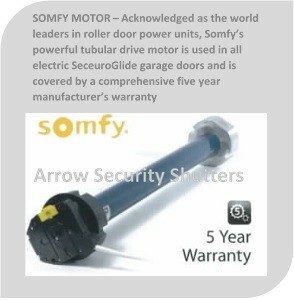 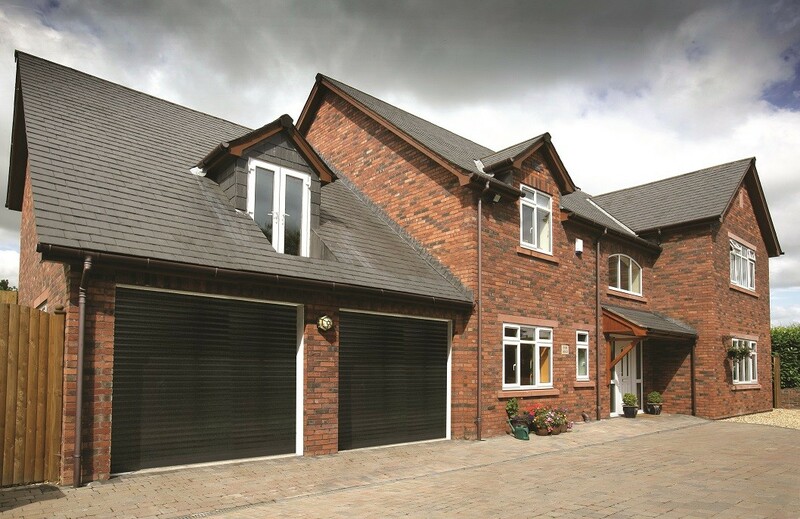 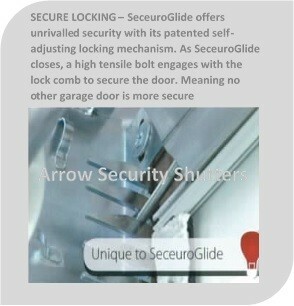 Category: Roller Garage Doors. 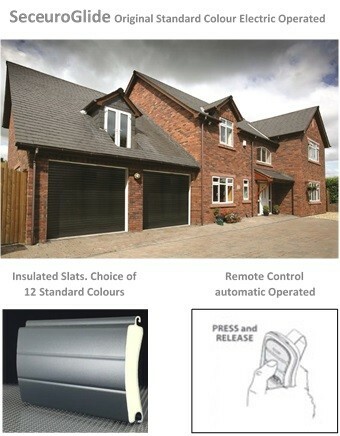 Product: Original Standard colour Operation: Remote Control. 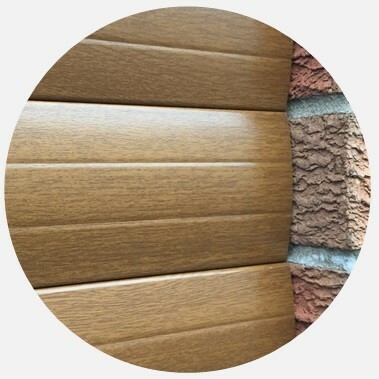 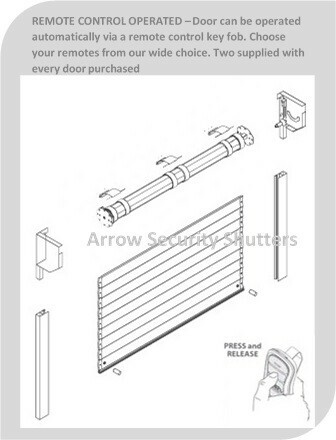 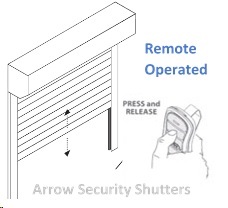 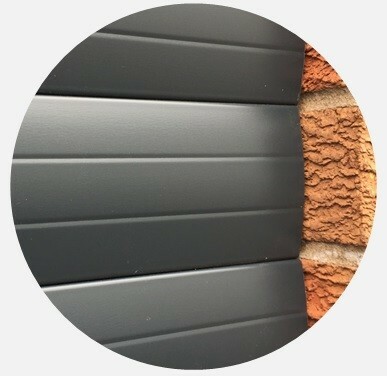 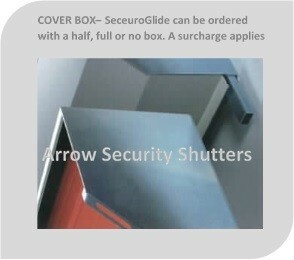 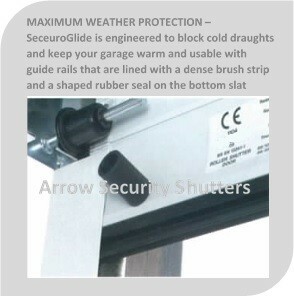 Slat Type: 77mm insulated standard colour slats.